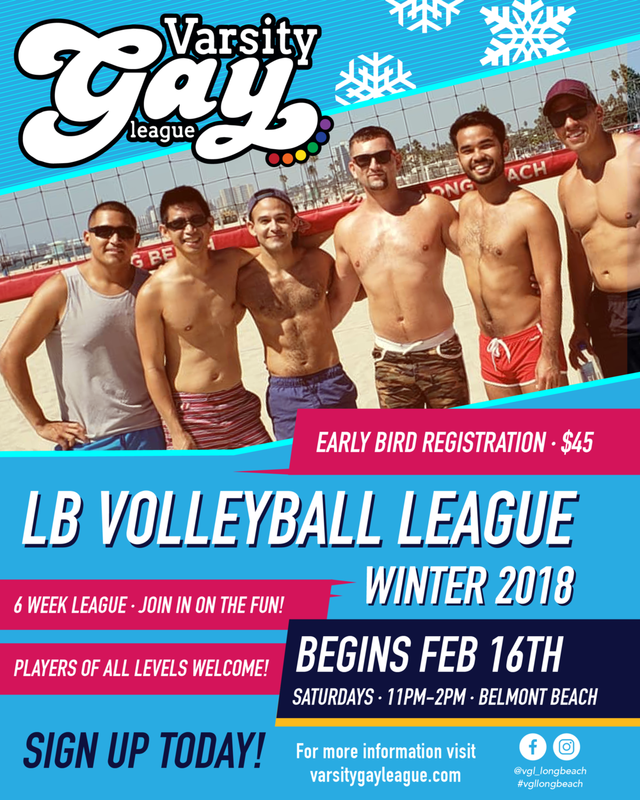 Varsity Gay League returns for its 8th season and 3rd year in the San Francisco Community! We are the largest LGBT sports organization on the West Coast! Registration opens at midnight on January 7, 2018. Up to 12 teams compete for champion of the park in 2 Divisions. Includes 8 Weeks of Play, League Shirt, Trophy, Medals, Free Water, Weekly After Parties, & Free Beer to the losing Teams. 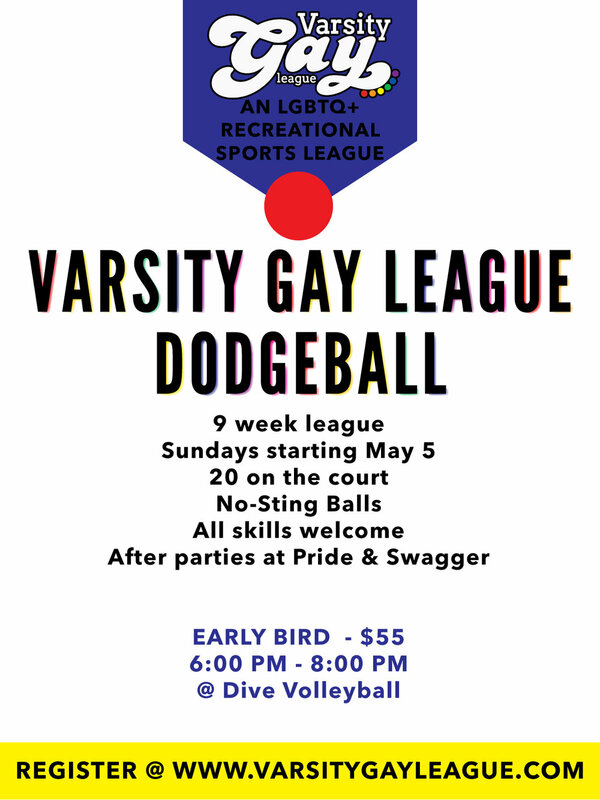 Varsity Gay League is renewing its dodgeball league for a 8th season! Varsity Gay League brings kickball back to Seattle! 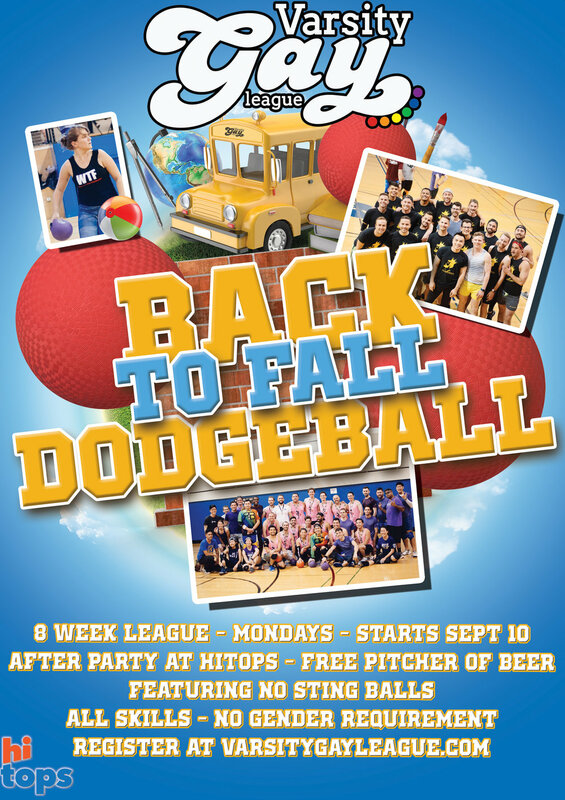 League Fee Covers - T-Shirt, Fields, Free Pitcher of Beer for Losing Teams, Equipment, Staff, Weekly After Party! 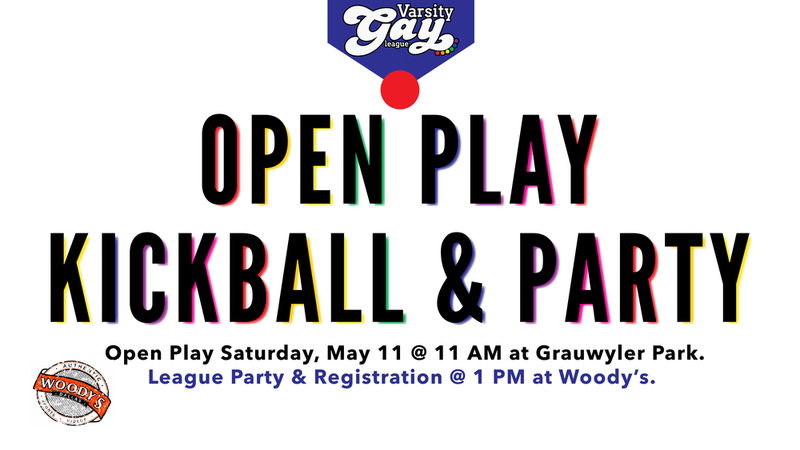 Varsity Gay League brings back kickball for Spring 2019! New League Managers Robert Leduc & Ravi Gurne-Mannina! 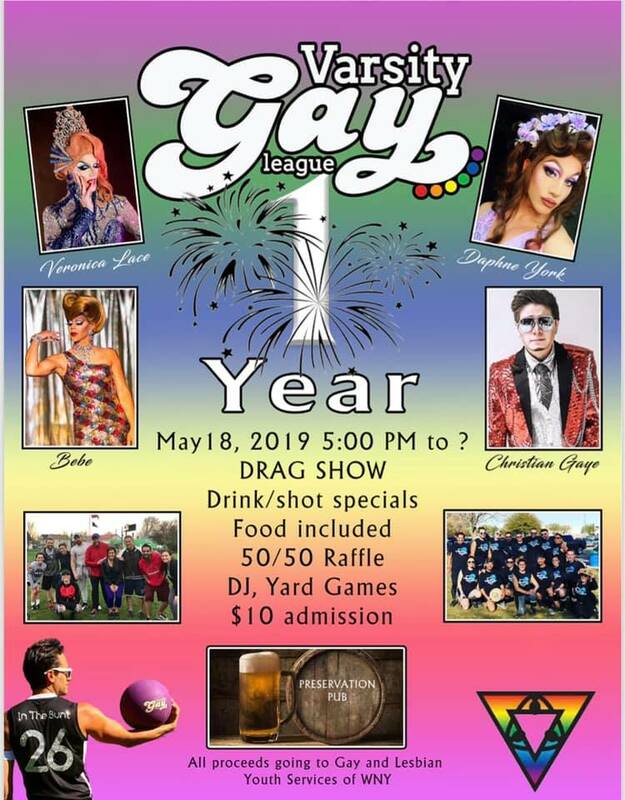 Varsity Gay League will be having their first ever dart league right here in Buffalo! The league will consist of four players per team, and games will rotate between cricket and 301/501. League rules will be provided to each captain prior to season kick off. At the end of the season, there will be a cash prize of $500 for the winning team. Come join the best, affordable CO-ED Tennis League in town! 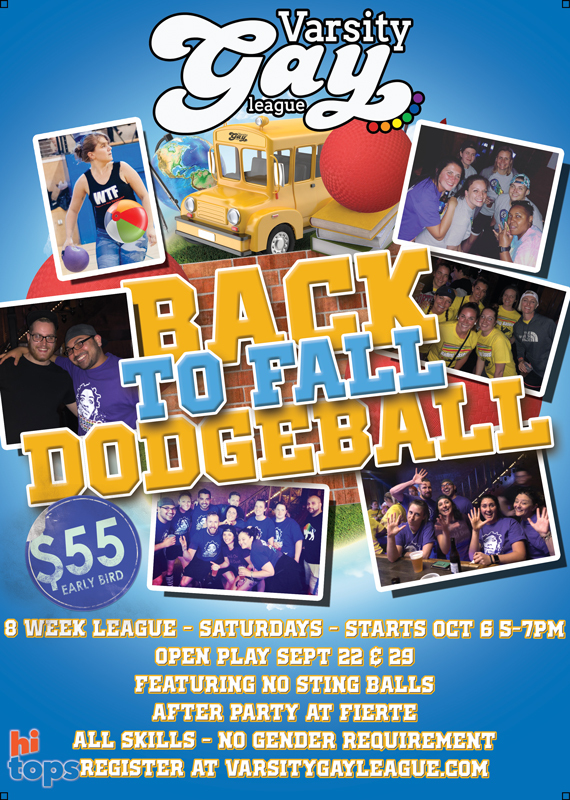 JOIN League Manager Nate Frizzell for 8 weeks of competitive, outdoor action for PLAYERS OF ALL SKILL LEVELS! 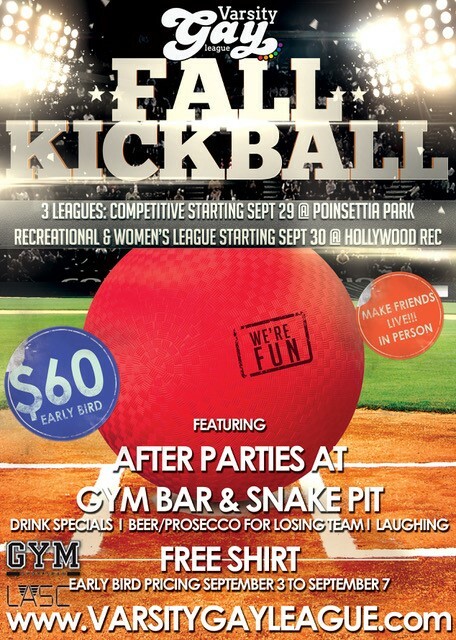 Break a sweat, smack a ball, compete for the trophy, and meet new people! USTA Ratings will be used to determine skill set, but if you don't know your level, we will help you find the right level of play! Each Night requires a minimum of 6 Teams Per Division. If total is not reached, players will be refunded. We also have a sub list you can sign up on should you not be able to commit to the entire season. 8 game “pro set”: first to 8 games, win by 2. Social! Competitive! Weekly Parties! Join Up! We listened and responded with a NEW ALLEY in West LA and we couldn't be more excited! LED Screens. Black Lights. Party Atmosphere. 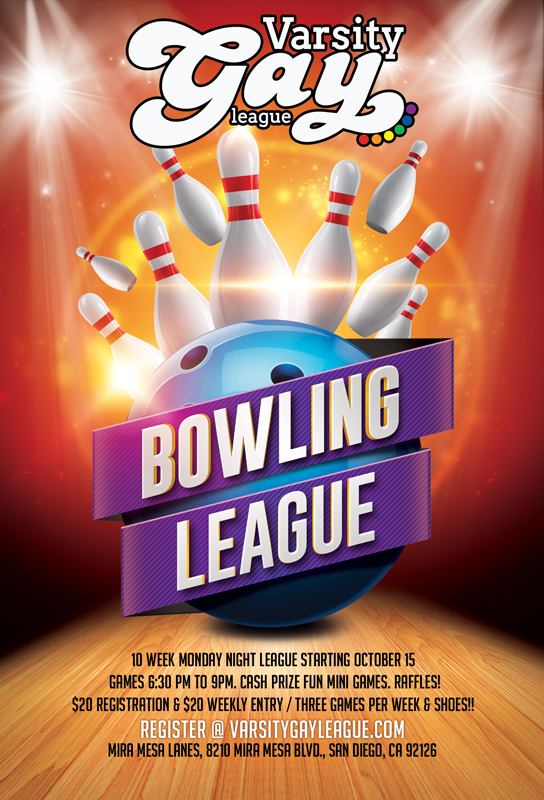 Weekly Mini Game for free bowling! Don’t worry, everyone gets a handicap which helps your score get better! You pay as you go (weekly) But your team is ineligible for the cash prize if your team does not pay each week! The most irreverent, exciting, and unique TRIVIA COMPETITION IN TOWN! Celebrating our 6th Year!!! Braingasm is a trivia night for the ages. 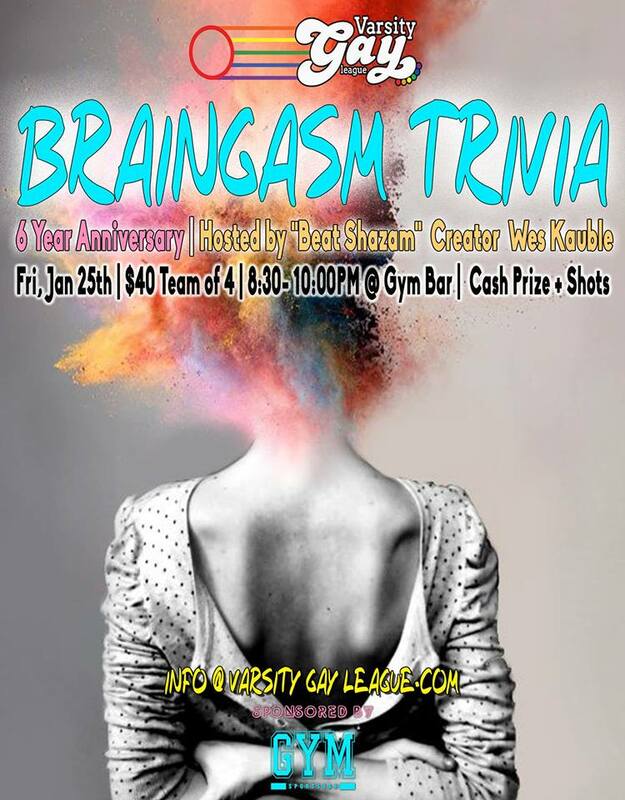 Teams of 4 will take on some challenging trivia in a variety of categories with the hopes that they can reign as the straightest shooter of the bunch. Master of Ceremonies, Wes Kauble, co-creator of BEAT SHAZAM on FOX, will be asking 6 questions per round, and after hearing the questions, teams will have approximately 5 minutes to work together (no phones, iPads) to submit their answers! Categories will range from pop culture to academia. Make sure your team has a good group of smarties! Points increase each round with the questions becoming tougher. So at any point, it can be anyone's game! The winning team will win a cash prize!! Prize goes up with more teams - so bring as many as friends as possible to compete! Registration starts at 8:30! Game play starts 9:00pm! $10 a player or $40 a team! No pre-registration! Just show up! Drink specials will be going on until 9pm! 6 week league starting October 21st. No play on Nov 4th. Open play for everyone on October 14th! Varsity Gay League DODGEBALL comes to PORTLAND! After parties at ROSE CITY! League Fee Covers - T-Shirt, Fields, Free Beer for Losing Team, Equipment, Staff, Weekly After Party! Wanna Ref? You get a free season! JOIN THE REVOLUTION AND PLAY WITH US! Registration opens Sept 3rd, 2018 @12:00:01 AM. Once the MAX numbers of teams have been reached, team registration will close and players not on an officially registered team will be reassigned. As we have increased the Saturday size, if we have 28+ teams, we will add an additional hour to the league. IF we do not have 28+ teams, we will not and the same rules as above apply. SOCIAL. RED SOLO CUP ENCOURAGED! FUN! Women and Gender Expansive Females Only! This league will play same time and location as the recreational league but will be considered separate. Losing Teams get a free pitcher of beer! Weekly post game party @ Gym Bar with Cheap Drinks for all! JOIN as a FREE AGENT/PLAYER WITHOUTA TEAM or with FRIENDS. Everyone is welcome! $25 cash week 1 / $20 cash weeks 2-10. NOT A GREAT BOWLER? Don’t worry, everyone gets a handicap which helps your score get better! Varsity Gay League returns for its seventh season and 3rd year in the San Francisco Community! We are the largest LGBT sports organization on the West Coast! Registration opens at midnight on August 6, 2018. We DO provide you with team shirts/jerseys. We encourage you to create your own look and style to be the best you, that you can be! 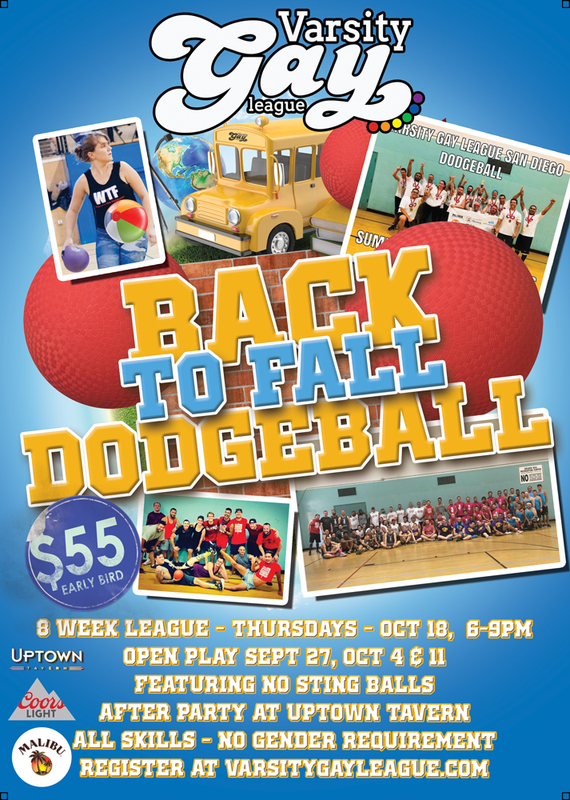 Varsity Gay League is renewing its dodgeball league for a sixth season!